Hiller Associates received a question this week from a business school asking us what the revenue of the product cost management market is. That was a very interesting question, and one that we have thought about before. However, we’ve never actually sat down to think about the question formally. So rather than answer the person privately, we thought it might be helpful to everyone to discuss this in a public forum. Private companies -80% of the players in the product cost management software market are privately held companies, either venture funded, or privately held by a small group of founding owners and managers. Therefore, their revenue numbers are closely guarded information that is not publicly available. This includes the PCM company that our managing partner, Eric Hiller, founded and at which he was the CEO and then the Chief Product Officer for many years (aPriori). Bundling – the second challenge comes with the fact that some of the larger players bundle product cost functionality into the price of another larger product. 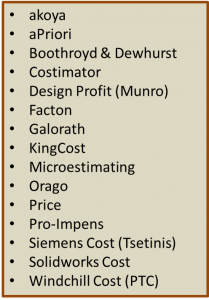 For example, Solidworks Cost is a bundled-free option that is included whenever someone buys their professional or premium level Solidworks CAD product. There is is one other good piece of news, which is that Hiller Associates knows most of the players in the market and speaks with them regularly. For some of them, we do know the revenue, and for others, we have a good idea. Obviously, we cannot share revenue numbers of an individual company, but this inside information will help us move the estimate from a wild guess to an educated guess. Taking a look at the figure on the left, you will see the companies that we have included in the estimate. These are all the main players that we know of in the market. If there are others that we’ve missed, we’re very happy to learn about them and consider if we should add them to the market sizing. Those of you who follow this blog or have worked with Hiller Associates know that our philosophy is that point estimates are very dangerous and, often, not even that useful. Knowing the uncertainty around a cost number is just as important as having a point estimate of what that number is. We feel this holds true with any financial quantity. Therefore, we will provide a range of the size of this market. 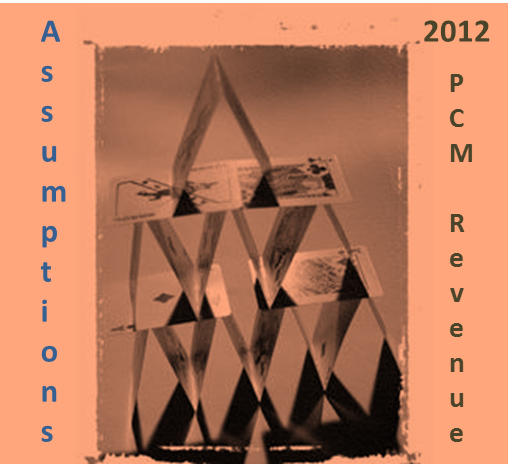 Please see the figure on the right, which shows are estimate of the total revenue of the company’s above for 2012. When given the uncertainty factors that we have discussed above, we feel the total market has a large range. Total revenue could be as low as $60 million or as high as, perhaps, $115 million. Other questions that people should ask are how much of this revenue comes from services and how much of this revenue comes from actual licensing of product. Some of the companies included are primarily product companies, and most of the services that they offer are tightly bound around the product. Such services would include training on the software, implementation, and customization. However, there are others in the group that also maintain general consulting businesses. 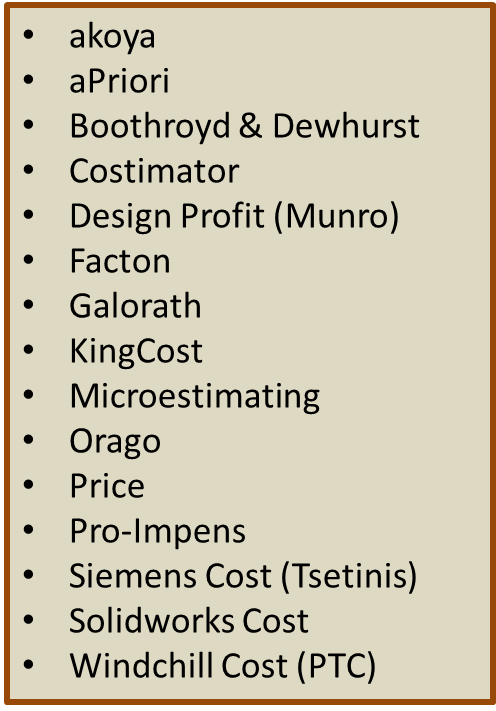 For example, several of these companies offer classes about product cost or subsets of product cost management, such as design for manufacturing & assembly (DFM/DFA). These are general classes which only relate peripherally to their products. To do our estimate, our methodology was to estimate the revenue of each of the included companies individually. We also did an estimate of the service percentage of their revenue on an individual company basis. Then we added up the aggregate numbers. You will notice from the estimate figure to the right that when all the numbers for service and product revenue or aggregated, there is approximately a 60/40% split between product and service respectively. 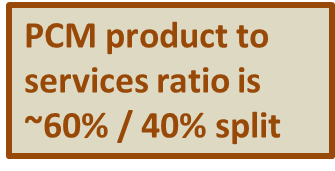 This ratio of product vs. service revenue seems approximately correct, per our experience in the market. It’s important to understand, that this estimate is four the actual revenue of these companies in 2012. It does not reflect the total addressable market for product cost management software, which we believe is woefully on realize that this moment. 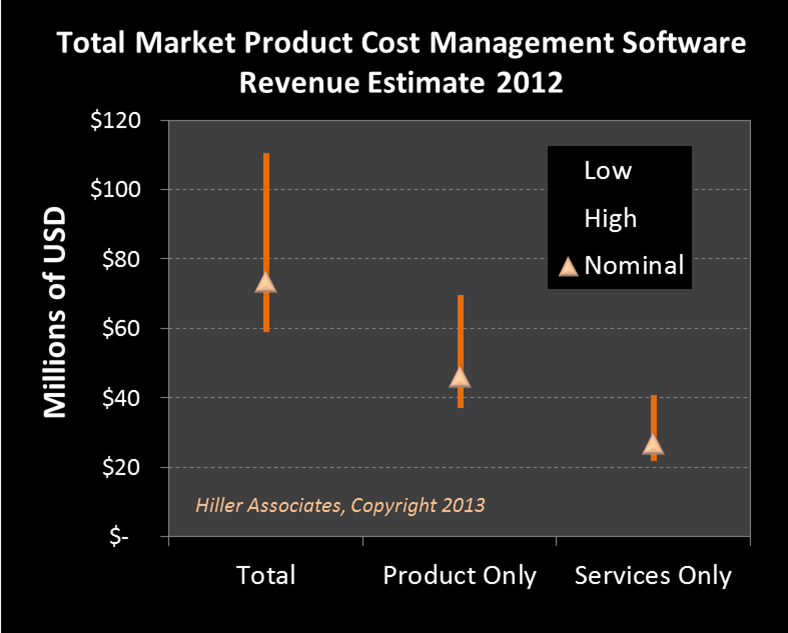 This is the first our discussions about revenue in the product cost management software market. Thanks a lot Eric! Looking forward to your next post on market growth. Also, I believe that the market is quite concentrated in North America & Western Europe, and that too mostly in automotive and related manufacturing sectors. Looking for your insights about the same as well. Tamoghna, Thanks for your comment. I will try to address your follow-up question in the next post. – Do the uncertainties you consider take into account that the companies listed in your article represent a certain percentage of the vendors in the market? 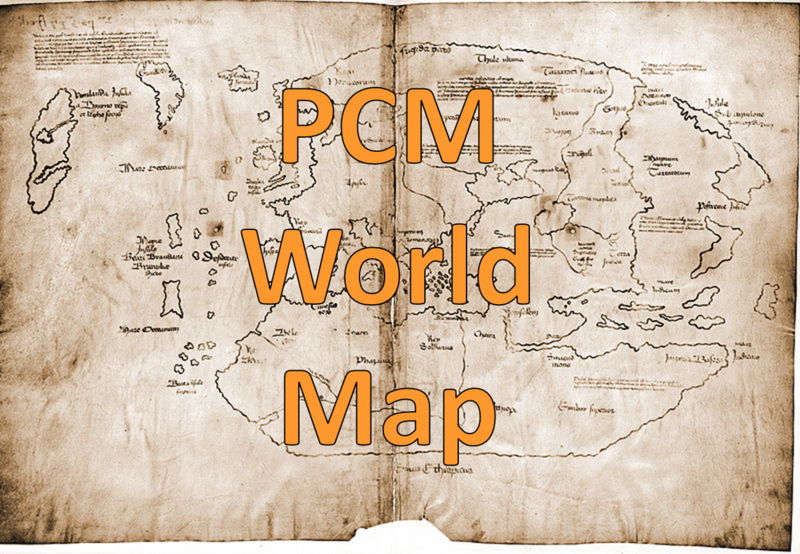 – In your study would you segment the PCM Market (ex: into types of methods/models that the tools used – product Life Cycle phase covered – industry sector…)? 1. Focused on the estimation of manufactured products, as opposed to construction estimation. 3. Softwares who are not primarily focused on small job shop estimation. Given these constraints, I believe this group represents over 90% of the revenue in the market. 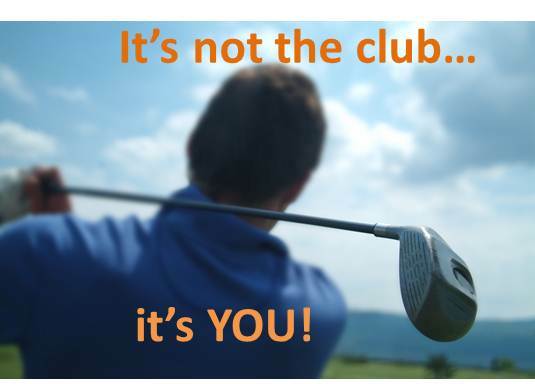 If you know of other competitors who meet the criteria and make over $2 million USD a year in revenue, let me know. I could easily segment the tools by methodology, but I am not sure if I would be willing to attach revenue numbers. This could compromise the confidentiality of some of the vendors. 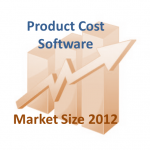 1- is there any difference between Project cost management and product cost management from your your point of view? 2- For cost estimation not only we need software but also we require data and cost models.is your paper include both? or the figures are only for software and the data trade is not included. Thank you for your question. I will answer your first question in next Monday’s post. The second question is also good. I will answer it in a later post.